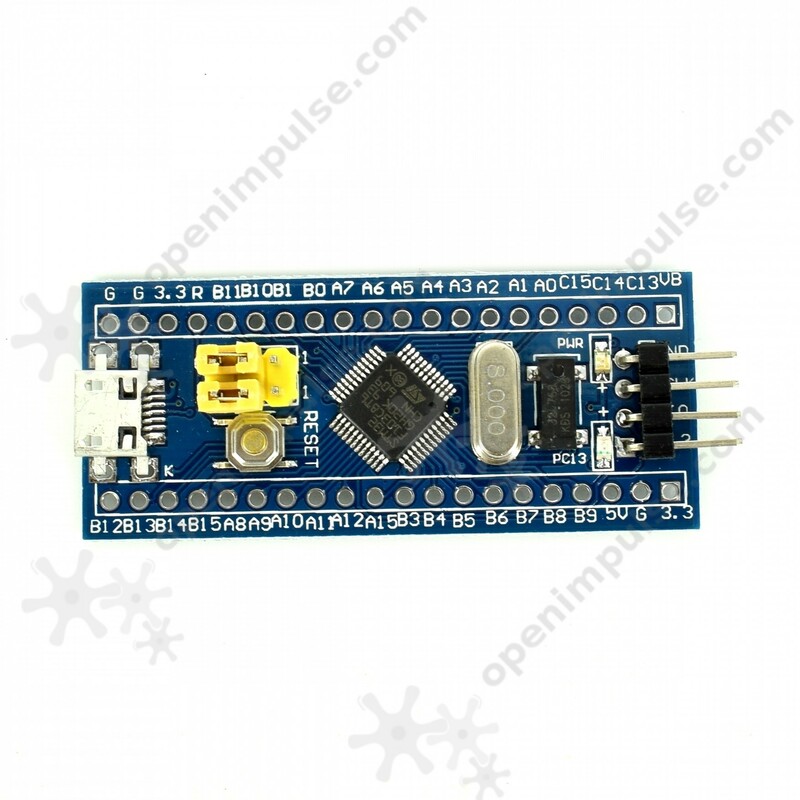 This STM32F103C8T6 ARM Development Board is based on the main chip ARM core board. It is one of on board most basic MCU- based circuits, such as crystal oscillator circuit, USB power management circuit and USB interface. 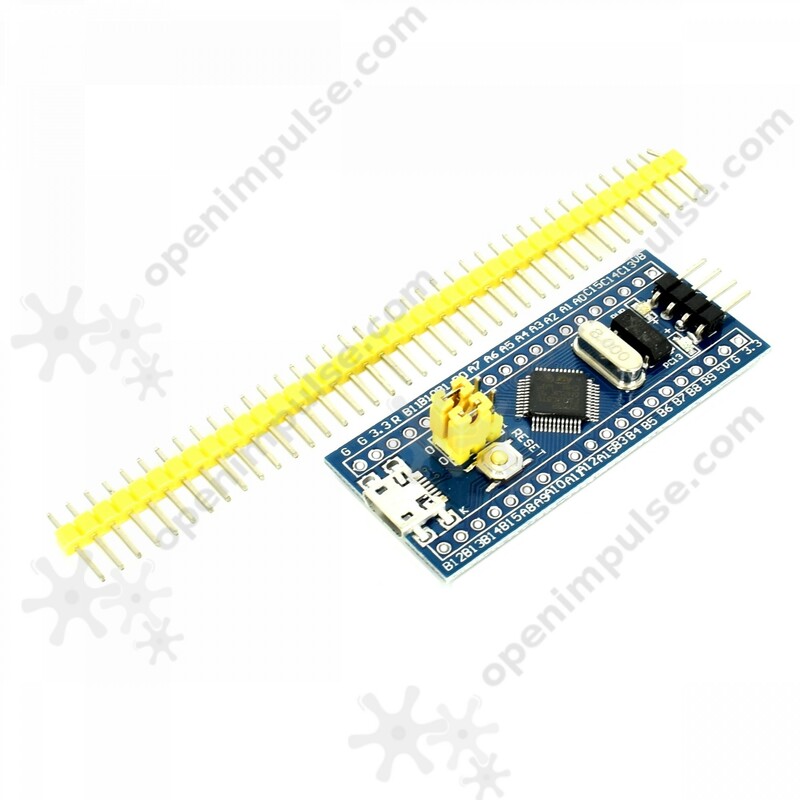 This STM32F103C8T6 ARM Development Board is based on the main chip ARM core board. 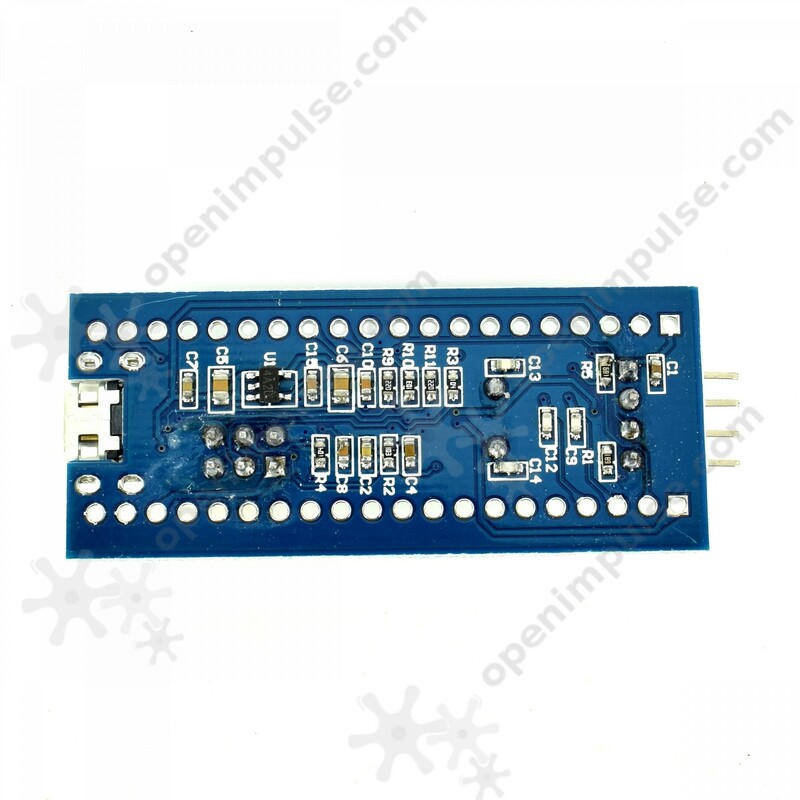 It is one of on board most basic MCU- based circuits, such as crystal oscillator circuit, USB power management circuit and USB interface. The core board leads to all I / O port resources with SWD simulation debugging download interface.